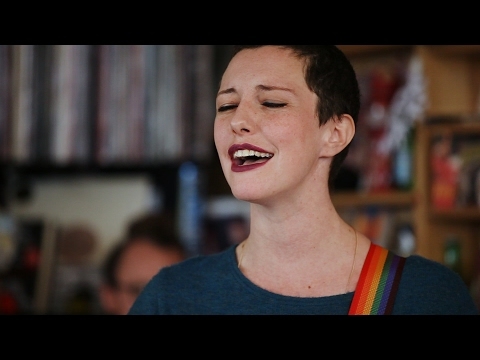 Which folk artists are the best that have been featured on NPR Music Tiny Desk Concerts? 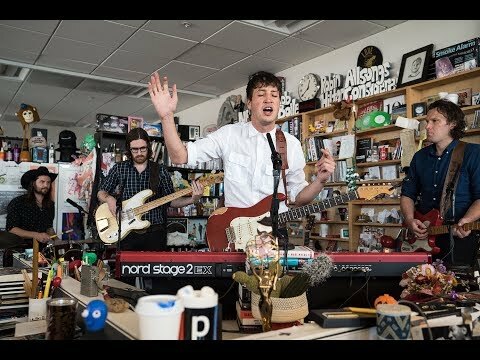 Now with over 400 performances Tiny Desk Concerts have become a popular way to intimately experience a musician or band and no other genre is more suited for this environment than folk music. There is a wide range of folk music within this selection of bands and artists, SsingSsing plays Korean folk while John Prine plays a slower and soulful side of the genre. Be sure to also check out Jenny and the Mexicats for a poppy Latin version of folk music. 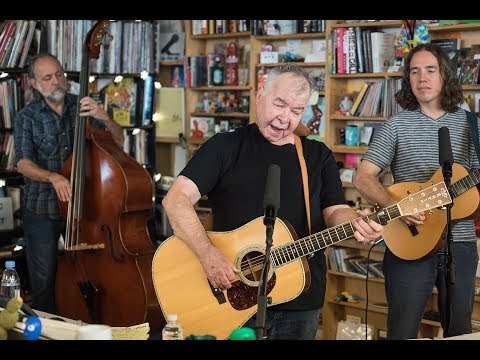 Easily accessible on YouTube, you can watch the entire line up of concerts right from Bob Boilen's tiny desk. Not every one of these artists and bands hold strictly to folk music but they either draw inspiration from, or reinvent, it. Don't forget to vote up your favorite folk artists and bands and see how they compare with fans from around the world.